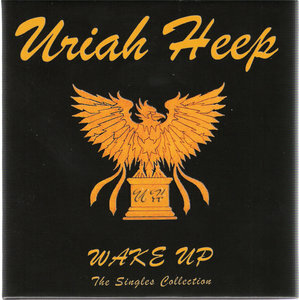 Cardboard sleeve (mini LP) reissue release from Uriah Heep featuring the high-fidelity SHM-CD format (compatible with standard CD players) and 2003/2004 UK remastering. 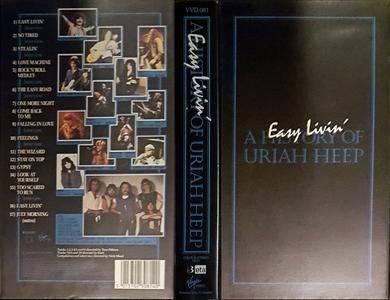 The cardboard sleeve faithfully replicates the first press UK and US LP artwork. Includes a 20-page booklet and a serial numbered label card reprint of the first press UK LP artwork. 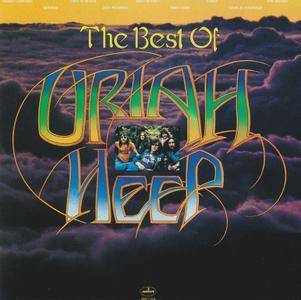 Released to mark the band's 35th Anniversary, 'Chapter & Verse' is the definitive Uriah Heep collection, featuring all their classic material, as well as previously unreleased songs, demos, live tracks and extended versions. 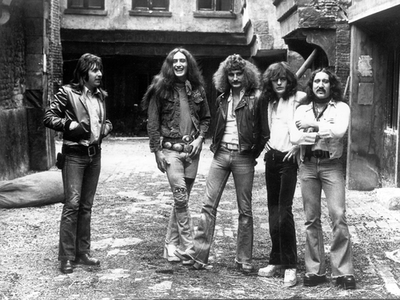 The set also includes pre-Uriah Heep material from The Gods, Spice, Toe Fat, Keef Hartley Band and National Head Band, making it a must have product for Heep fans everywhere. 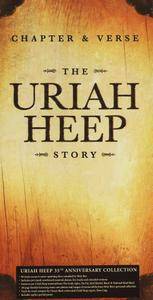 Since the invention of the DVD I was eagerly waiting for live footage from the early Uriah Heep line-up. 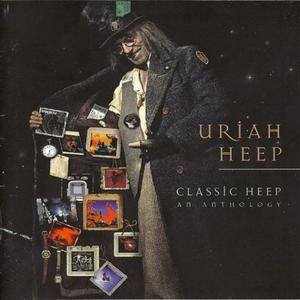 Last year this 2-DVD/book set was released as "Classic Heep - Live from the Byron era", what a treat! Mainly due to the efforts from fellow Dutchman Louis Rentrop (named by the band as the #1 UH fan on this globe!) 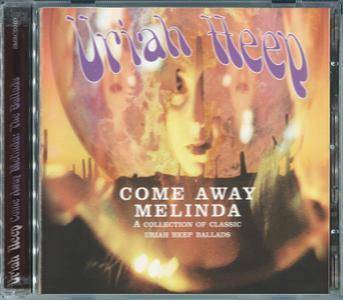 here is an excellent 2-DVD (including a wonderful book) featuring live footage from Uriah Heep, recorded between 1972 and 1976 (and some footage from David Byron solo, five songs from "Rough diamond - 1977)…. 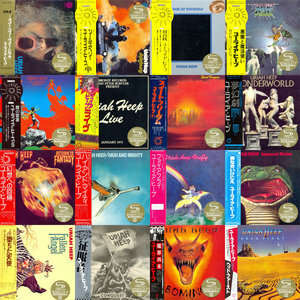 2006 UK issue limited edition 6 x 7" vinyl set containing a stellar compilation of the greatest singles by one of the most influential bands in the entire British hard rock panorama to create the ultimate Heep's early years, housed in a sealed & stickered picture box with each single presented in an indivdual picture sleeve with replica artwork from the original releases! 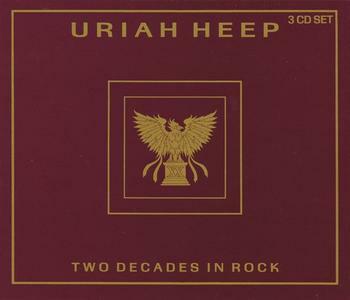 Uriah Heep "Two Decades In Rock" is the 1990' France limited edition 47-track 3CD box set, taking you on a graphic journey through the history of a band who have been instrumental in forging the story of hard rock.